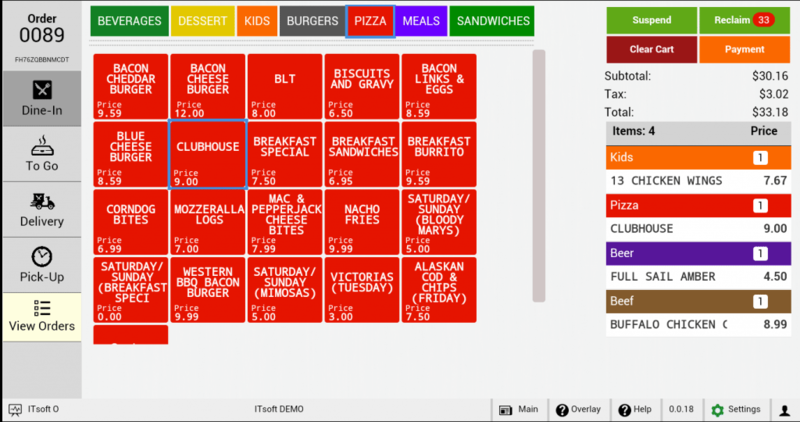 Seed QSR is the premier digital application for today’s quick service restaurants. Its’ easy to use features and quick set up make it invaluable for quick serve restaurants. Place Dine-In, To Go, Delivery and Pick Up orders in seconds. 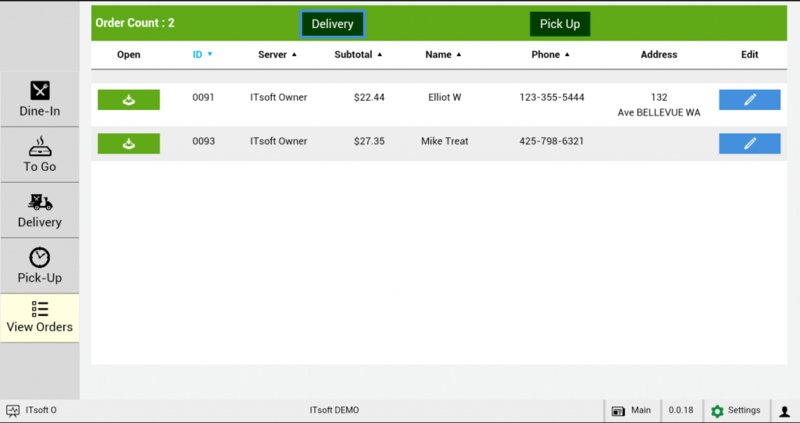 Easily manage your Delivery and Pick-Up orders in QSR’s Order List.